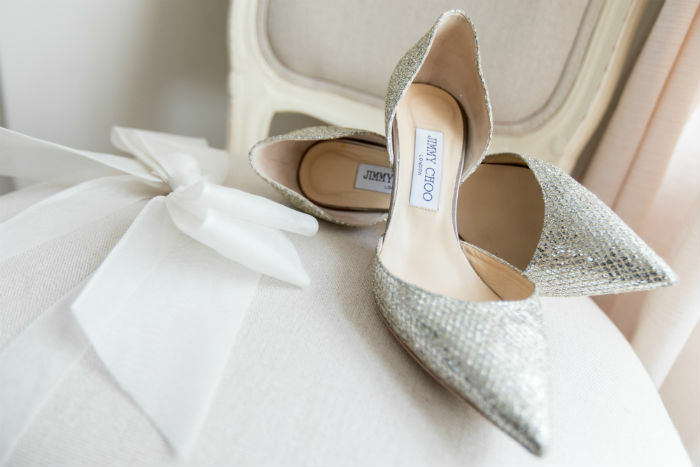 Wedding Accessories: What I wore on my Wedding Day! 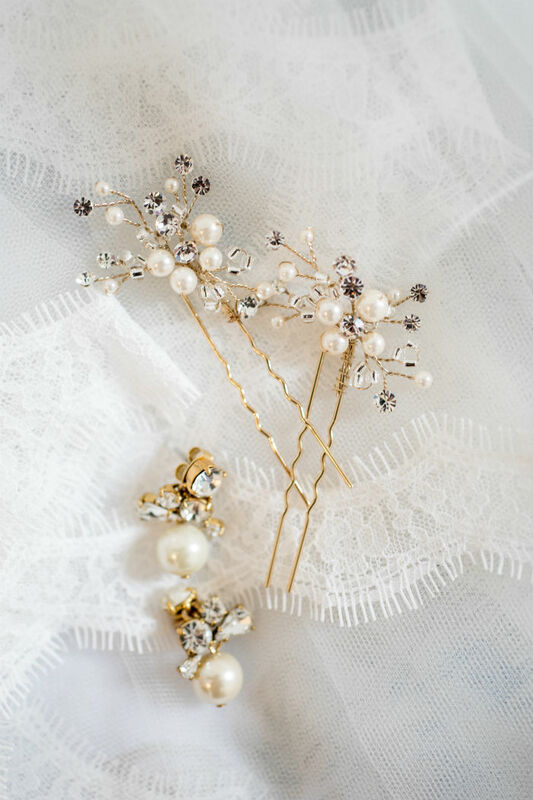 Here are all the details on my bridal accessories from our wedding day. 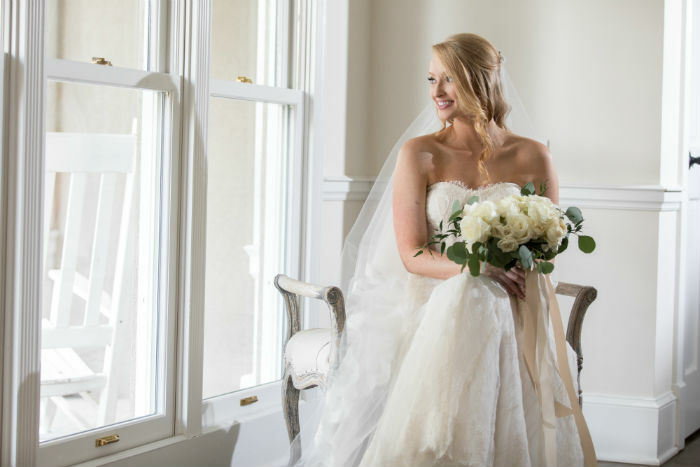 I had fun picking out the details to my overall bridal look. 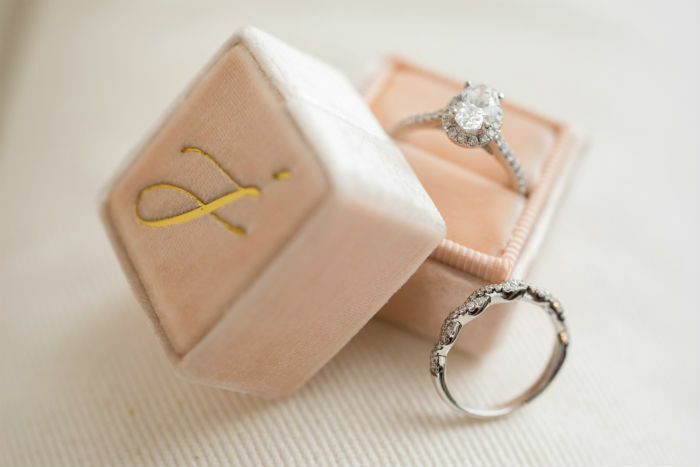 I wanted to pick items I could re-wear and I’ve had that opportunity since our wedding day. 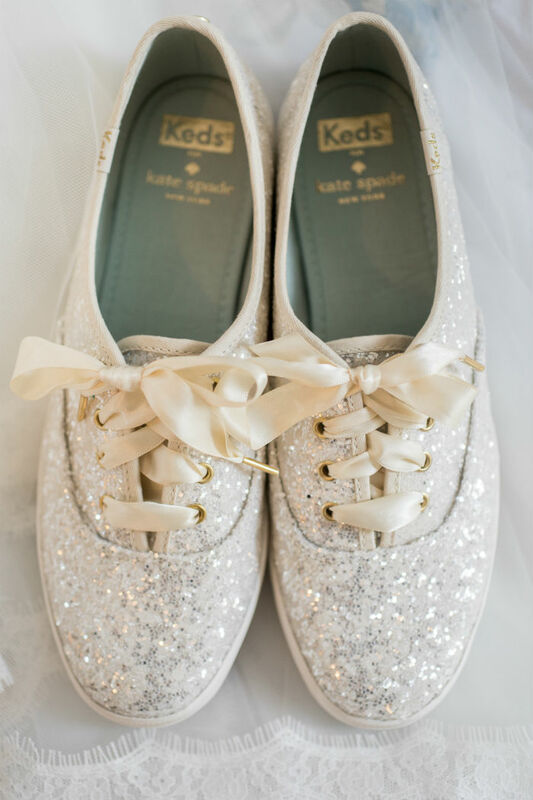 Yes, I have re-worn my sparkly keds and wedding shoes on numerous occasions! 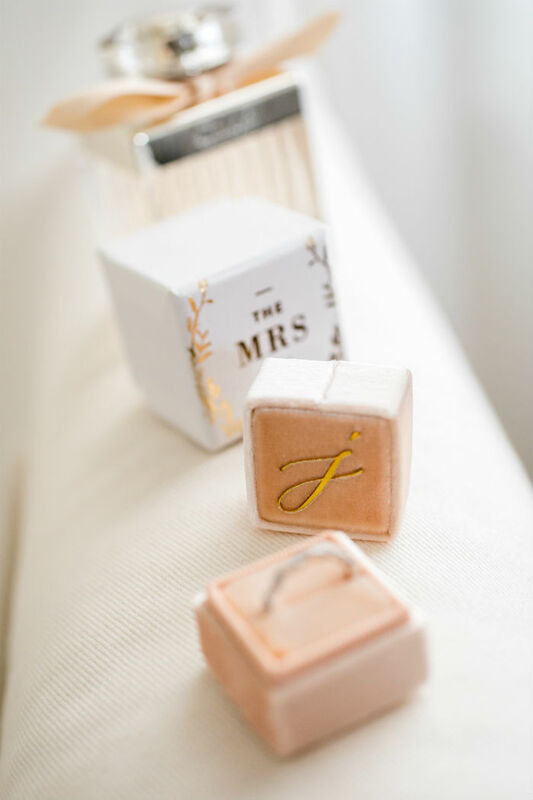 You can watch the video below to get all the details on my bridal accessories. Yay! 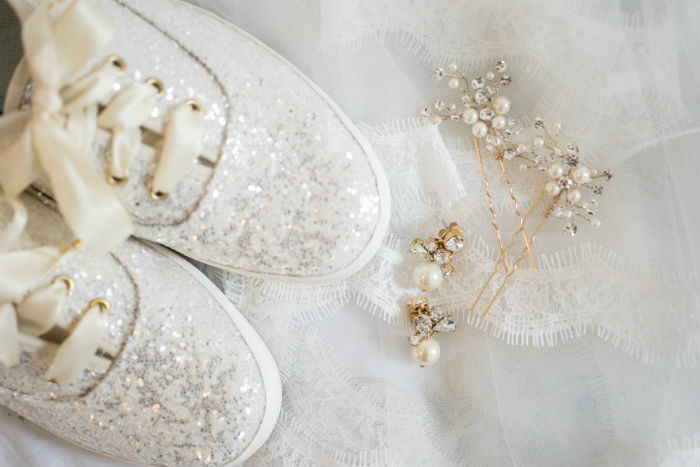 Thank you SO much, you made my day! Watching your organization video now.. definitely need all the help I can get in that department! 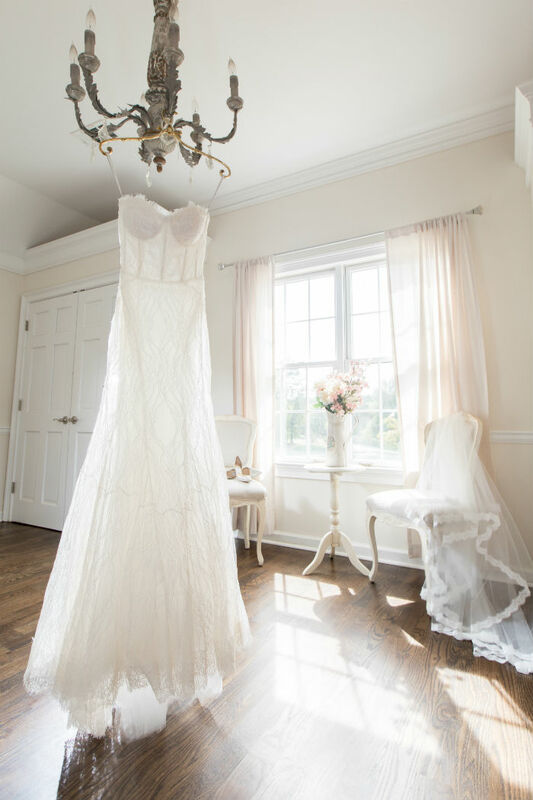 This so gorgeous and special Thank you for sharing all about your wedding!